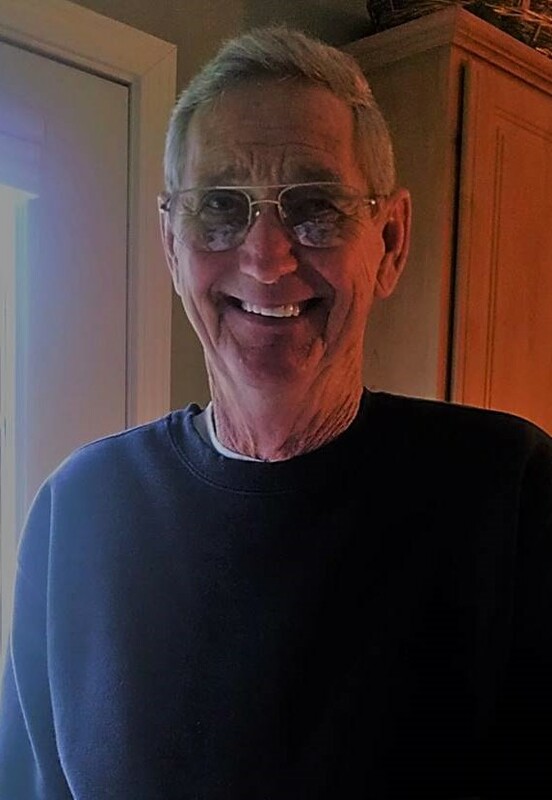 Robert “Bob” Freeman Henderson, 81, of Fleming, Ohio, died Saturday, February 9, 2019, at Marietta Memorial Hospital, following a brief illness. He leaves behind a dear and faithful companion, Julia Vaughn; his son, Freeman Henderson (Mary), grandson, Braden Henderson (Katie) great grandchildren, Hadley, Phoebe and Riley, grandson Aaron Henderson, great granddaughter, Raygan, granddaughter, Michelle Henderson (FiancÈ, Braden Riley); his daughter, Julie Carpenter (Chad), grandchildren, Justin, Casey and Amanda; his daughter, Alicia Wade (Chuck), grandchildren, Caden and Kearra; his sisters, Byrdie Ray and Rose Gewirtz; and many nieces and nephews. Bob was born in Coal Run, Ohio, on June 25, 1937 to the late Ivan Poske Henderson and Evelyn Minerva Weekley. He graduated from Beverly High School in 1955 and then served four years in the Air Force with the 39th Bomb Squadron. He then worked for the Muskingum River Plant of Ohio Power for 36 years until his retirement in 1995. Bob loved the Lord and his church family and faithfully attended the Coal Run Church of Christ. He enjoyed playing cards and spent most of his lunch breaks at Ohio Power playing euchre with his work buddies. Bob was an avid outdoorsman, spending much of his time planting and working in his garden and yard, hunting, fishing, and hiking through the woods to find ginseng. In recent years, he enjoyed going to karaoke with Julia. Most of all, Bob loved spending time with his family. We will all miss his beautiful blue eyes, soft smile and his ability to make us all laugh. In additions to his parents, he was preceded in death by his loving wife of 42 years, Roberta Mae “Bertie” Boyer Henderson, whom he married on January 26, 1963; granddaughter, Vayda Henderson; and sister, Margaret Eddleblute. Funeral services will be held at 11:00 a.m. on Thursday, February 14, 2019 at Lighthouse Baptist Church, with Rich Lemal officiating. Burial will follow in Barlow Central Cemetery, with full military honors. Visitation will be on Wednesday, from 2 to 4 and 6 to 8 p.m. at the Barlow Chapel of Cawley and Peoples Funeral Home, and for one hour prior to services at the church on Thursday. Cawley and Peoples is honored to serve the Henderson family and offers online condolences and many more resources by visiting their website, www.CawleyandPeoples.com.